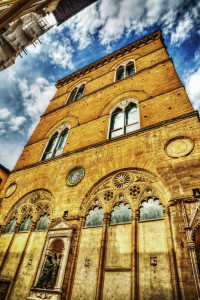 Classic Walking Tour of Florence | Che Bellezza! 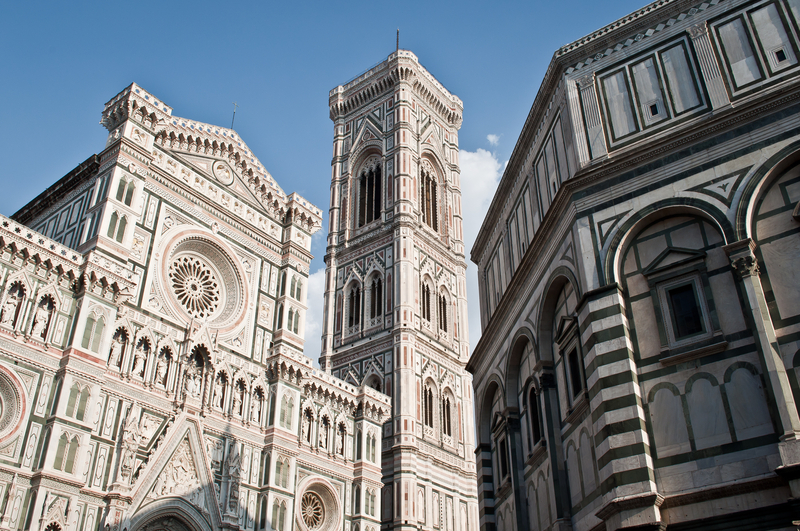 Is it the first time you visit Florence? This tour is perfect for you! Indeed, it is dedicated to people who want to discover for the first time one of Italy’s most beautiful cities with a Florentine guide at their service! 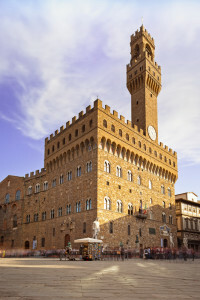 Visit the three main areas of the medieval Florence: the religious complex with Brunelleschi’s famous dome, Giotto’s bell tower and the majestic Baptistery; the economic centre, the church of Orsanmichele, that was a granary; and the political area of Signoria square, with the impressive Palazzo Vecchio and the Loggia dei Lanzi. It will be an opportunity to admire the most famous monuments of Florence, discovering the artists and seeing so much beauty in a unique city. But there is more! 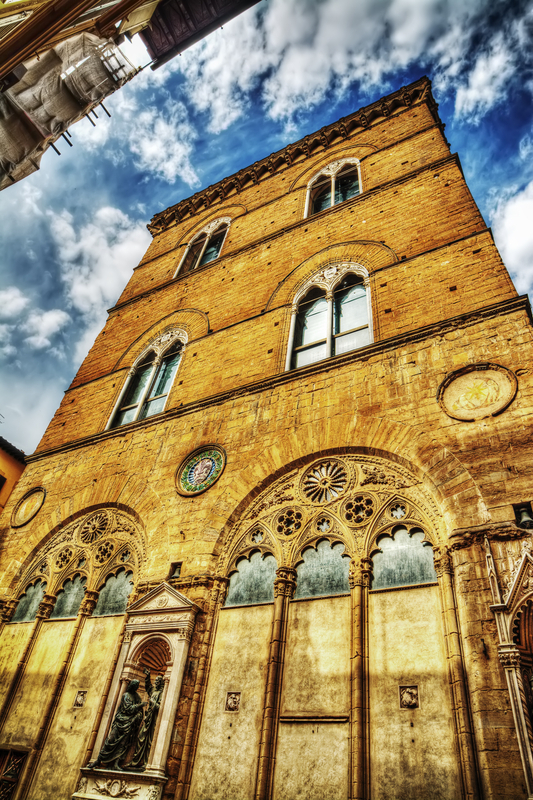 You will discover the typical medieval small streets of Florence, Dante’s house and the other towers, the beautiful piazza della Repubblica (Repubblica square), the legends and the most funny stories about the city and much more!